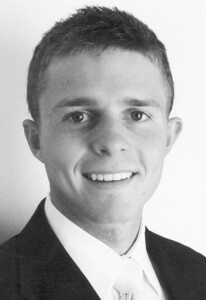 Luke Lazenby Jones has been called to serve in the Sweden Stockholm Mission. Elder Jones will report to the MTC on Nov. 14. He will be speaking in the Captain’s Island Ward at 5899 Bayshore Drive in Stansbury Park on Nov. 11 at 2:45 p.m. Elder Jones is the son of Randall and Kami Jones.